Stanley Hauerwas and John Berkman give a theologically robust and compelling case for Christian Vegetarianism, here. 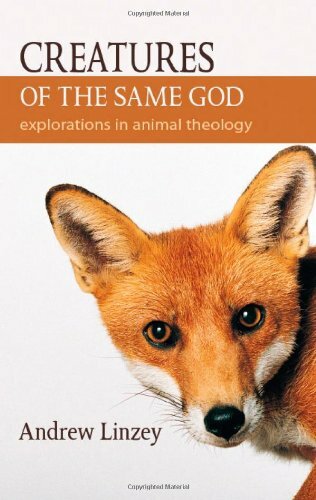 Matthew Barton discusses an exchange between William T. Cavanaugh and Stephen H. Webb on the theology of food, and argues for a more serious consideration of the place of nonhuman animals in the discussion, here. He discusses the recent “Horsemeat scandal” from a theological perspective, here. Joshua Duffy has written an interesting piece on the “Animal Theology of Pope Benedict XVI”, here.